PELLA—Forward Kendall Brown (junior, Moravia) pumped in 14 of her game-high 24 points in the first quarter and pushed the Central College women’s basketball team to its first American Rivers Conference victory, 72-66 over the University of Dubuque Wednesday. Brown had her fifth career double-double and second of the season, pulling down 10 rebounds and adding four blocks. 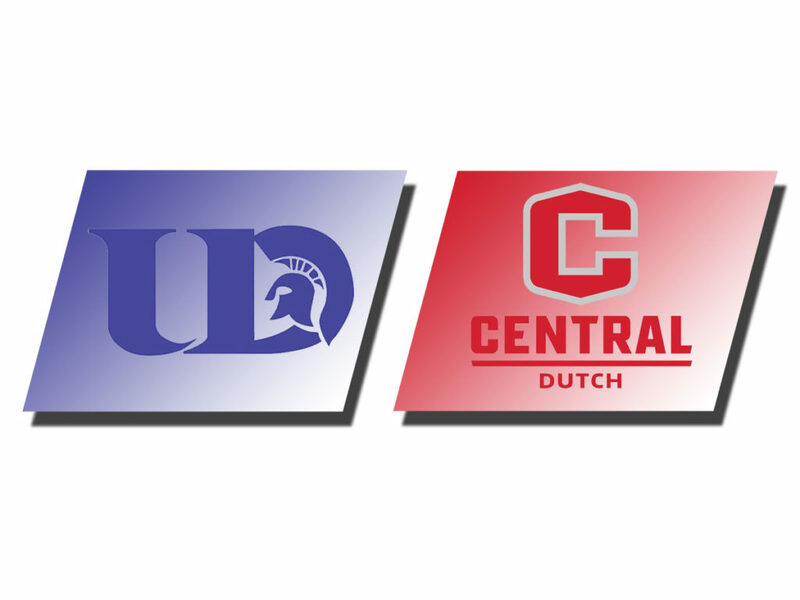 Ending a two-week layoff, the Dutch (5-7 overall, 1-2 conference) survived a chilly shooting night, hitting 34.9 percent from the floor, including just 18.2 percent (6-33) from 3-point range. But they knocked down 22 of 28 free throws. Dubuque (2-11 overall, 0-4 conference) shot 35.9 percent from the field. Guards Kristin Hubert (senior, Hornick, Woodbury Central HS) and Maci Gambell (freshman, Hedrick, Pekin HS) each scored 12 points while guard Emily Hay (sophomore, Stanwood, North Cedar HS) added 10 off the bench. Forward Sami Craig (sophomore, Altoona, Southeast Polk HS) had a game-high 11 rebounds and five assists. Central held a 46-44 rebounding advantage. Brown’s first-quarter offensive surge carried the Dutch to a 21-12 first quarter lead but she was held scoreless in the second quarter. Central retained a 31-22 halftime edge and stretched it to 63-49 with 4:20 left in the game, then saw the lead cut to six before sealing it. “It was a typical first game back from break,” Steinkamp said. “But we showed a lot of toughness when they made a run. One of the season’s toughest assignments awaits Saturday as the Dutch take on No. 23-ranked Wartburg College at 2 p.m. at P.H. Kuyper Gymnasium in a women’s-men’s doubleheader. The Knights (10-2 overall, 3-0 conference) finished second in last year’s Division III tournament before suffering heavy graduation losses. But with the addition of some prominent transfers, they have quickly reloaded with a stifling defense, as evidenced by a surprising 60-40 smothering of No. 3 University of St. Thomas (Minn.) Sunday. 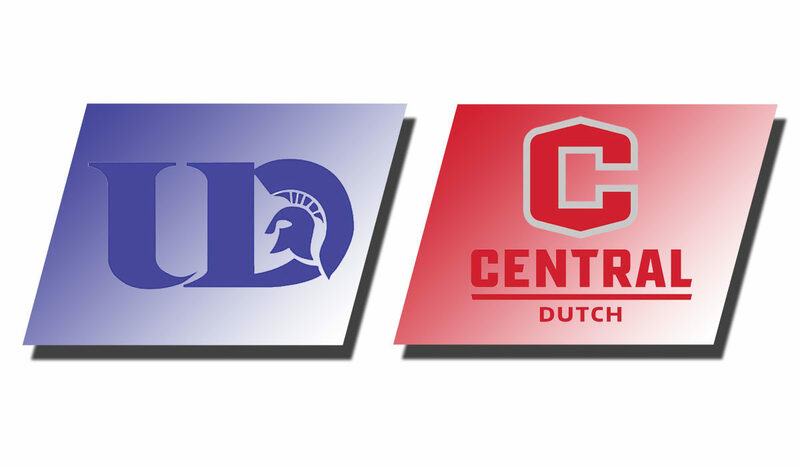 The doubleheader will be broadcast on KRLS-FM (92.1) with a video webcast and live stats available through athletics.central.edu. With students still on break, the college is offering free admission to all Central alumni.